Originally from the Rocky Mountains in Idaho, Melissa was raised with rivers in her veins and nature in her soul. She found power vinyasa when she moved to Sydney and this quickly lead her on a journey to the Himalayan mountains in India where the yogic practices took hold and changed her path forever. 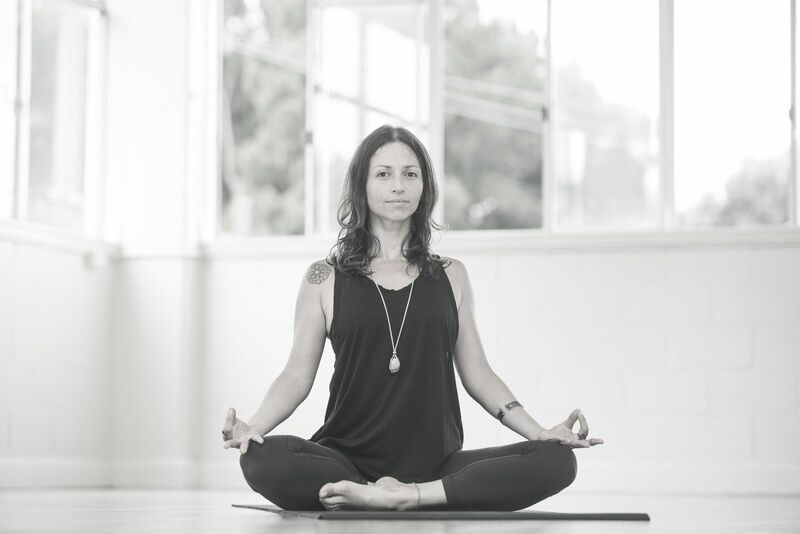 Forever a student, Melissa continued her studies in all modalities of movement and stillness and has been blessed to learn from some of the most talented Western minds across various fields of Vinyasa, Hatha, Yin, energetic healing and meditation. 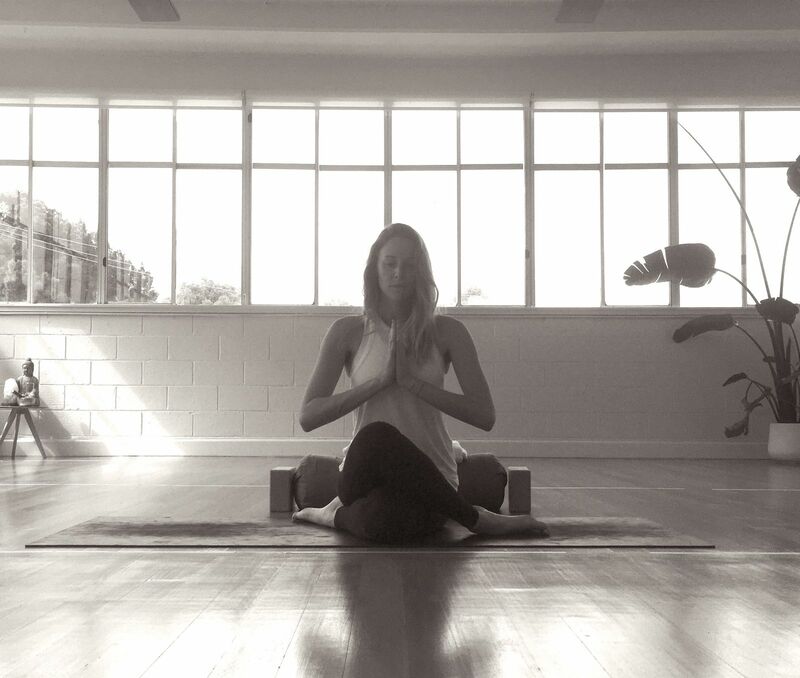 Mel’s classes have become in intricate weave of her psychology background, her love of flow and breath, the traditional yogic practices of the Himalayas and anything else that’s real for her today. Expect to laugh, to play, to be challenged and to be deeply connected back to roots. She teaches Shakepears words, ‘The earth has music for those who listen’. There’s magic in the ocean and all around us, Melissa’s journey is to help you find it again. Petra’s passion for Yoga is unconditional. She loves everything about the practice, the asanas, the breath, the philosophy, the movement, the freedom, the beautiful awareness and the ability to just be. Born in Brazil, her Yoga journey started in Australia about 9 years ago. What first attracted Petra to yoga was the physical aspect of the practice I was there for the strength and flexibility and the physical aspect of the practice soon led me to a deeper interest into the spiritual practice. Petra believes that every time we step on our yoga mat it is our own opportunity to play, to explore, to be curious, to be free, to be creative, to heal, to connect and to be open to unlimitless possibilities. Watching her students moving, breathing and diving into their potential is what feeds and inspires her. Her classes can be strong and challenging (in a good way:) and also nurturing and full of love! For Philli yoga is a way of life and a state of being. The non-dualistic experience of unification that yoga offers, has been the most nourishing inclusion in supporting and celebrating our existence and awakening. It is both the space holder and the stabilizer as we master the dynamism of the beauty and the challenges that we may encounter throughout our lives. Passionately inspired by the teachings that follow the tradition of Tantra from the Kashmir Shaivism lineage, Philli honours the potency of these teachings and offers them to our community to share the liberation and joy of the science and practice of Yoga. Beyond the mat, studying the yoga philosophy, Ayurveda and meditation Philli enriches her life by adventuring and being active in nature, drawing and offering her time working with children with disability. Forever a student, the love for experiential learning runs deep. Philli completed her 200hr YTT with Ana Forrest, her advanced 300hr Embodied Flow YTT with Tara Judelle, has studied Foundations of 5 Element Theory, and has also studied with master teachers Rod Stryker, Sally Kempton, Carlos Pomeda, Andrea Boni and Bonnie Bainbridge Cohen. Astonished by the sophisticated nature of the human organism, Philli feels that the body is a cloak for our creative consciousness and that it is the perfect vehicle for awakening to the vast possibilities of this life. As a facilitator, Philli guides her students into anatomical and energetic explorations in-order to focus attention inwards, creating a greater overall body-mind connection. Philli’s classes are woven with pranayama, bhanda, kriyas, meditation and yoga philosophy as a means for offering the true essence of yoga. Always striving to create a safe and nurturing environment for discovery and transformation Phillis orientation is to empower students with the agency to curate their own vitality through becoming more aware of their true nature. Laura was born in Hawaii where she grew up surfing and thus developed a deep connection to the ocean. During a brief relocation to California she obtained her 200 Hr teacher training with Core Power Yoga and began to teach in Hawaii before coming to live in Australia. Wanting to gain more knowledge and skills Laura obtained her Cert 3 & 4 in Personal Training and Group Fitness in 2014. Recently becoming a student under Tiffany Cruikshank, Laura is working towards her 500 Hr certification- diving even deeper into anatomy as it relates to dysfunction within the body. Being passionate about all things active she loves to blend elements of different modalities and find new ways to integrate movement. She believes that yoga is a personal path of exploration where there is no right or wrong and that every time we come to the mat we have an opportunity to know ourselves better without judgment or comparison. Over the years she studied, worked in the corporate and food industries, started her family business; Flawless Feast, and traveled. Her yoga practice was something she always turned to. She practiced many styles and her practice deepened, deciding to become a teacher with the International Yoga Teachers Association (IYTA) in Australia in 2010. 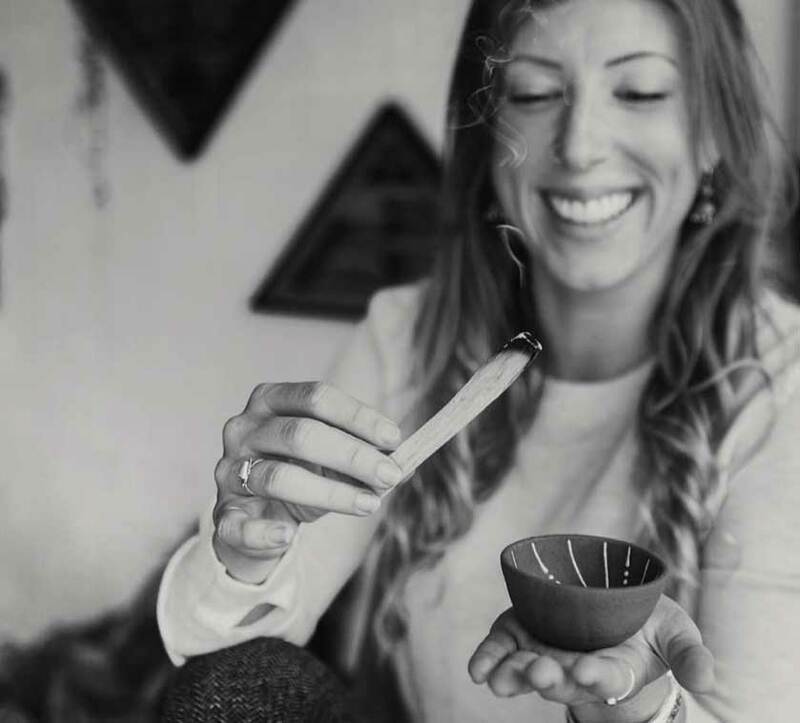 She started teaching in Australia, continued to further her yoga education and then relocated to Amsterdam to continue this journey. During her first pregnancy she qualified in Prenatal Yoga in London and continued her studies into Ayurveda in the Netherlands. In a lighthearted and fun way, Tianjin uses the wisdom of Ayurveda in her Yoga classes as a way for students to find balance in their lives and experience their true potential. Tianjin teaches a range of styles and her classes adapt with the ever-changing seasons, as they affect the way we move in our body and how the mind functions. As well as being seasonal, her classes are fun, dynamic, nourishing and accessible. Through particular yoga asana, pranayama, meditation, and establishing a realistic daily routine, Tianjin believes that we can keep our bodies and minds balanced, vital and healthy as we move through the seasons. Charli’s passion for yoga started in her early twenties when travelling through Central America. What started as exercise, quickly transformed into something more. She was surprised how the simple practice of breath and body was so powerful in grounding her in a more positive and present state whilst eliminating anxieties she once struggled with. Completing her initial training with Power Living, Charli went on to study yin and has a background in teaching yoga for individuals with intellectual disabilities. Although her classes can be strong, she is passionate about making yoga available to everyone, offering modifications to tailor classes to individual needs. When practicing one of Charli’s classes her love for teaching is made apparent through her philosophy, energy and connection with students. 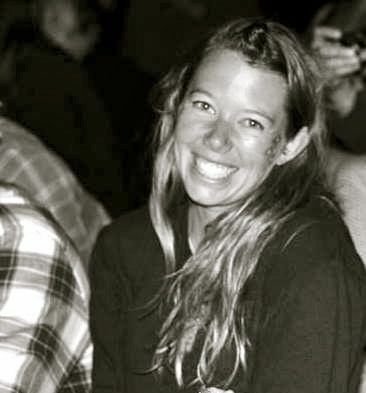 When she is not in the yoga room you can find her at the beach, in the surf or camping with friends. 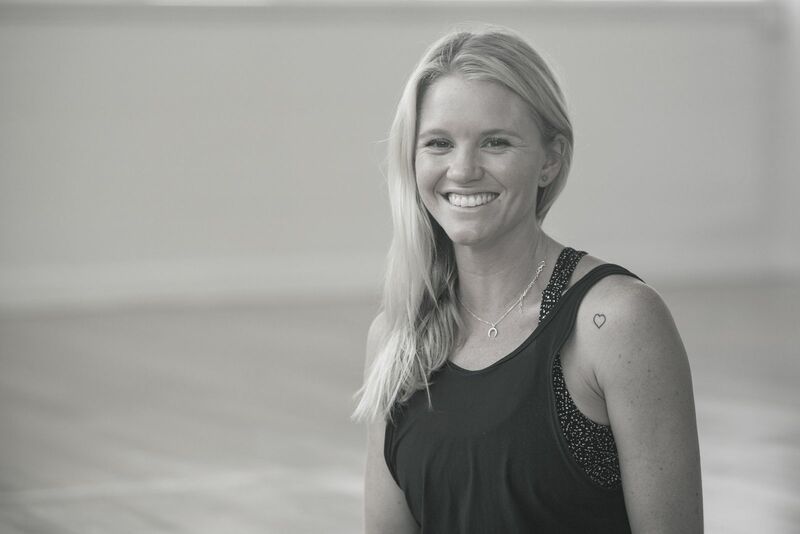 Born and bred in Sydney on the beautiful Northern Beaches, Phoebe fell in love with yoga in 2003 when she was in high school dealing with the stressors of exams, parents divorcing and all the fun and games of being a teen. She has always had a love of discovering more about the body, mind and spirit and this encouraged her to dive deeper into her studies. She began her studies in 2009 at The Yoga Institute and has continued studying under world renowned yoga teachers inspiring her teaching in hatha, vinyasa, yin, meditation. Phoebe loves guiding students to re-establish a deeper connection to themselves and all aspects of their life. Phoebe’s classes weave together a creative mix of yin and yang. Expect to leave her classes feeling grounded, revived, happy and with a deeper knowledge of yourself and how to apply the practices of yoga in your everyday life. When Phoebe isn’t deepening her knowledge and love for all things yoga, you will find her playing and exploring in the great outdoors with her dog Maverick, surfing and frolicking in the ocean, immersing herself in her art, her love for crystals and all things magical. Eliza started teaching to spread the valuable skills and benefits yoga offers us to improve our consciousness and our mental, physical and spiritual wellbeing. An ocean girl at heart, Rose grew up on the Sunshine Coast, where the salty air and slower pace instilled in her a love for the simple things. Enjoying an active lifestyleon the mat. Completing her 200hr YTT with Body Mind Life, was like dipping a toe into the ocean of life long learning through the art and science of Yoga. Rose continues to study and practiceEver inspired by her mentors, the intricacies of life and relationships, and the beauty of nature, Rose is passionate about sharing the way in which Yoga deepens our capacity for self love and awareness, evolving and live out our dharma. Rose teaches vinyasa flow classes that encompass traditional yogic philosophy, and unfold in creative sequences. There is a focus on the importance of alignment, mindfulness and breath as she encourages students to delve inward and explore the layers of the self through connected and intuitive movement. Byron born Alice Browning is no stranger to growing up in the land of mindfulness, tofu and yogic intention, however like most – the beautiful union of life versus yoga only truly began when she was ready to receive it. Since completing her 200hr Power Vinyasa Yoga teacher training under the guidance of Julia McCabe in 2013 before a further 300 hr in 2014, partnered with 70hr Yin and Mindfulness training under Sarah Powers in 2015, Alice has continued to add to her knowledge with trainings and wisdom sought from Shiva Rea, Kathryn Budig & Patrick Beach. A class under the instruction of Alice Browning will be strong! You will sweat, detoxify and take sweet moments of rest where the ultimate reconnection and synergy between breath and intention will be offered. “My goal as a yoga teacher comes down to one thing, to change your perspective of what you think you are capable of” – Alice Browning. Georgie fell in love with Pilates in her late teens after getting tired of the gym scene and was looking to improve her flexibility, posture and core strength. 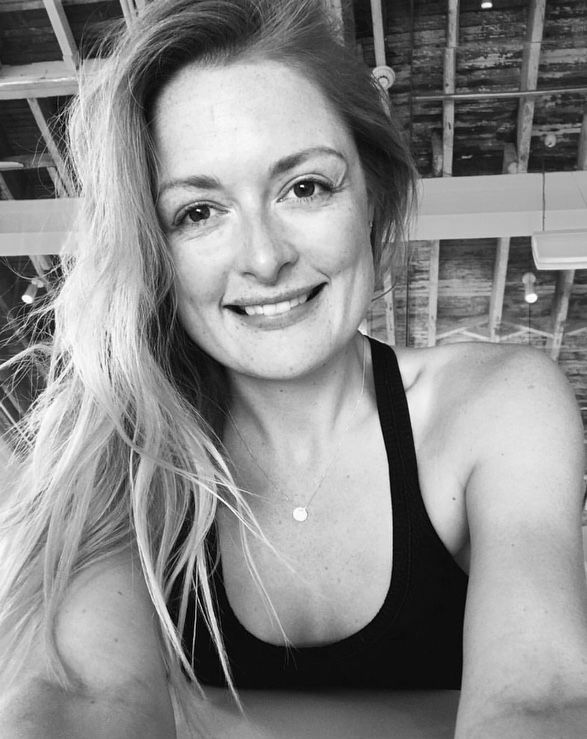 So after completing her Bachelor of Business and working within the industry for a few years she decided to follow her passion of a holistic lifestyle and help others discover the benefits of Pilates. Georgie’s goal as a Pilates instructor is to nurture of clients from inside out, making them feel confident in their own skin. The changes that occur both physically and mentally within the body is like no other. She loves seeing her clients challenging and healing their bodies through movement, whilst minimising the chance of injuries and increasing core stability. Lauren Willmot -Mum, Naturopath, Nutritionist and Pilates Instructor. Why should you try Pilates as a Yoga student? For a long time now there has been competition between team Pilates and team Yoga and both sides are too set in their ways to try the other but I can tell you from experience that adding Pilates into your weekly practice will not only help strengthen your core, it will improve your Yoga asana, improve posture and give you better body awareness. I was a yoga student prior to having my first baby but after birth I was told to do Pilates to strengthen my core and fix my aches and pains – and that it did! Armed now with abs and glutes that just a few years ago I could only dream of, I want to offer Pilates amazing benefits to the modern movement community. You no longer have to choose between team Pilates or team Yoga – you can enjoy the benefits of both! Come join me every Wednesday from the 11th October, 7:30-8:15AM. For Acacia, the Yoga journey began in her early twenties and has continued to be one of the most important aspects of her life. She draws from the philosophy daily so she can live from her heart. She LOVES the holistic lifestyle which yoga teaches. Completing her initial training in 2009 with Power Living, she then went on to study and develop her practice in India. Advanced training in Fluid Power Vinyasa (Shiva Rae) really changed her understanding of movement. The fluid quality of the practice has helped her to link her love of the ocean with her love of Yoga. This continues to resonate deeply as she grows. Acacia wants her students to know that their yoga practice is a very personal journey and that she is there to hold the space for each student to explore. Not one class will be the same, as not one moment is the same. She also encourages students not take it all too seriously. Health and wellness can come without pressure! Courtney came to yoga by accident – a literal accident as a teen – that left her with two broken arms at the same time. Frustrated by her inability to move and the effect this was having on her mentally and emotionally she sought an alternative and came across a ‘Yoga for Dummies’ VHS at her local library and began what would become a life-long practice. Fast forward a few years, studying neurophysiology at Melbourne University she was inspired and awed by the intricacies of the human body and mind. Fascinated with uncovering and exploring the connectedness of all things she began to concurrently study Indian philosophy and ‘new age’ spirituality never thinking that one day it would all intersect. In 2011 when she discovered the Laughing Lotus tradition and her teacher Lara she knew she had found her ‘yoga calling’ and feel compelled to share it with anyone and everyone. Her classes weave together music, mudra, mantra, pranayama and asana into one joyous experience. 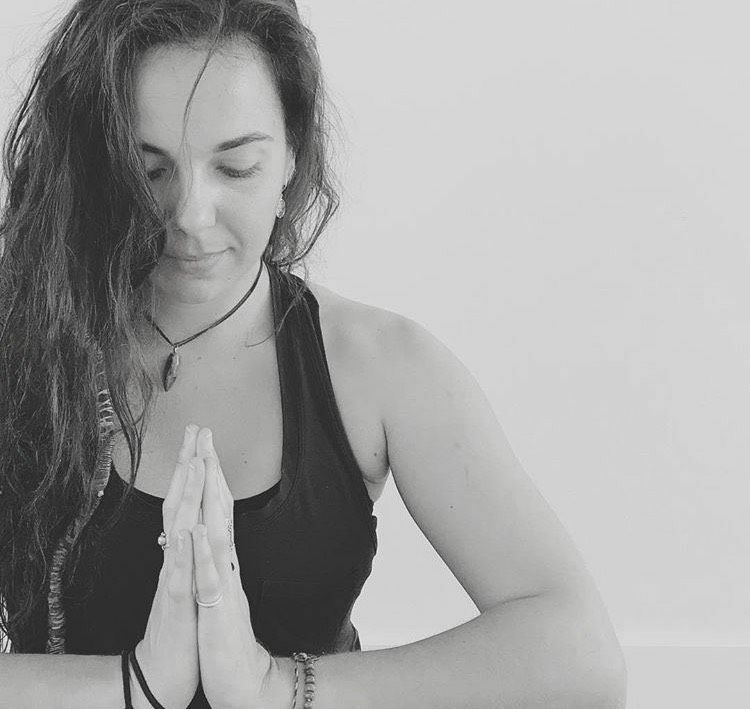 Expect her Vinyasa to be a flowing, playful and irreverent class that moves energy through the chakra system, while her Yin classes will assist you to slow down, nurture, release and turn inwards. Most important of all she aims to help you discover what it feels like to move like you. She draws inspiration from all aspects of life, ancient texts and from her studies in, and passion for, Ayurveda. She has trained with Byron Yoga Centre, Laughing Lotus New York, Elena Brower and Katie Manitsas. Sam first discovered Yoga whilst living in Bali. Coming from a background in dance it was the asana that drew her in initially, fluid movements and the strength that it created within the physical body, it just felt like home from the first practise. Many years traveling the world as a dancer lead to a feeling of instability and there was always a level of competitiveness trying to get the next job. It was only on the mat that she was able to come to the realisation that only person she was competing with was herself. Her personal practise quickly evolved off the mat and became a way of life, she started to see her life truly blossoming and thats when the passion for yoga was really ignited. Always a student you will find her classes influenced by the traditional Tantric teachings, and weaved through whatever the current astrological state may be. 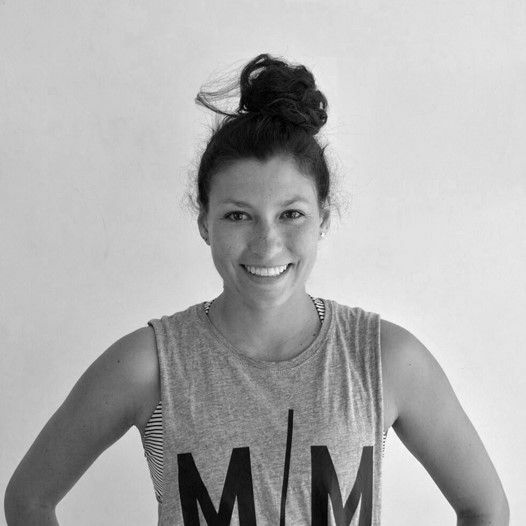 With over 8 years experience as a Pilates instructor Sam comes with a depth of anatomical knowledge and a true passion for mobility and working with your body rather than against it. When you come to class you will find a juicy free flowing style that is driven by your presence and breathe, a balance of suka- sthira, yin- yang, grounding- lightness, awareness-fun. Born and bred in Norway Izzy followed her wanderlust to Australia in 2010 where she began her yoga journey. As a teacher she likes to keep her classes strong, energetic and fun, always exploring opportunities and pushing boundaries. 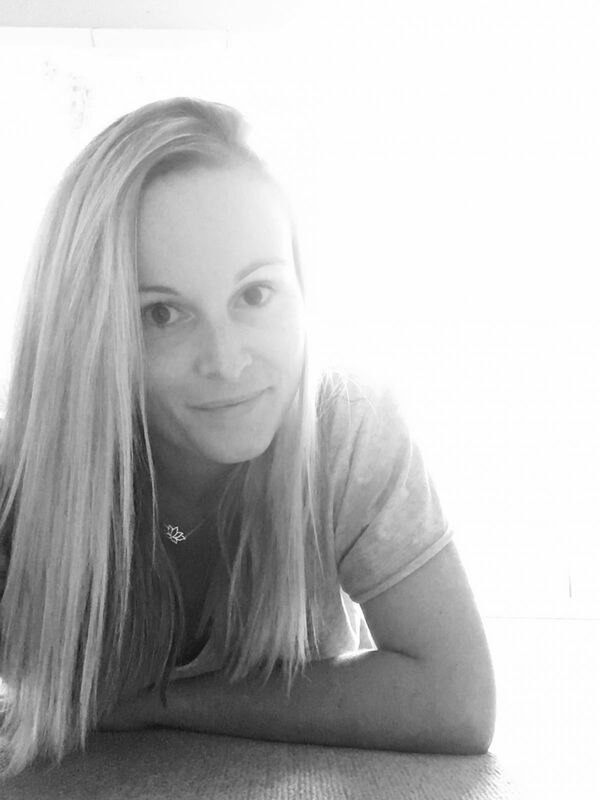 Since completing her 200hr teacher training with Power Living Izzy has been spreading her good vibes and knowledge all over Perth and Sydney before settling with us on the Northern Beaches. 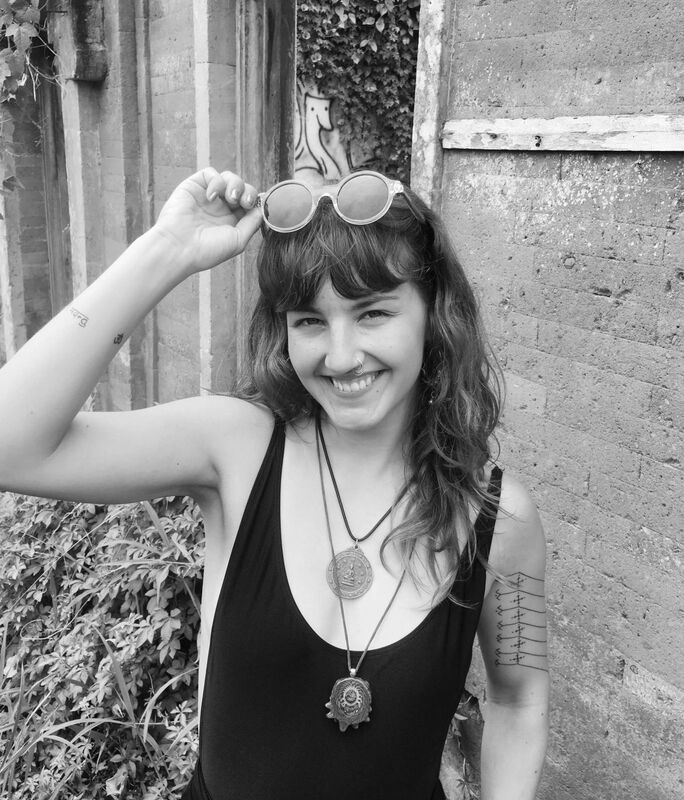 Passionate about life, yoga, veganism, and wellbeing, Izzy is on a quest to promote positive change and a better lifestyle for both herself and those around her. Any class with her will leave you feeling ready and excited to take on what life has to offer.